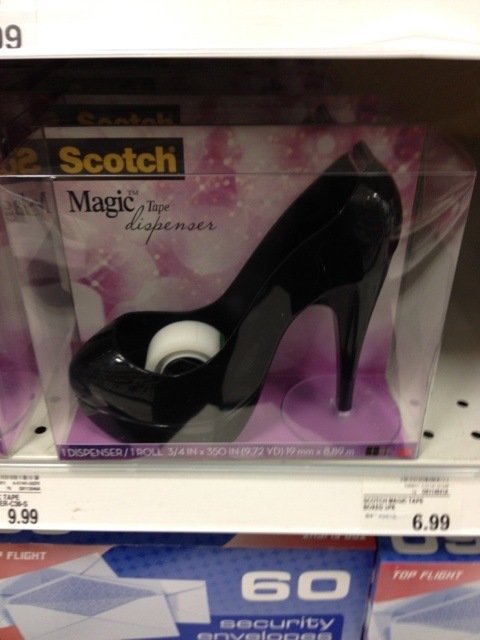 Can you imagine how sassy your desk would be? The answer is too sassy. Next PostNext On My Year of Reading or Reading Rainbow!